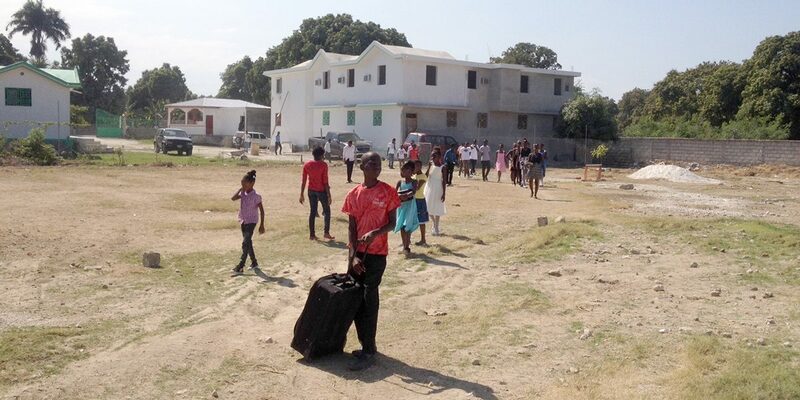 Currently, Reformation Hope is heavily engaged in project work in the Caribbean island nation of Haiti. 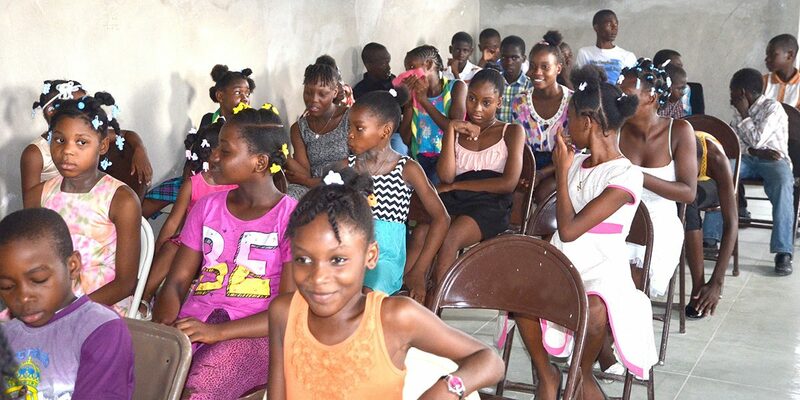 Specifically, we are partnering with Pastor Jean Paul and Souls Winning Ministries in an orphanage-school-microenterprise-church outreach to the northeast of Port-au-Prince (Marin/La Plaine) and other parts of the country. Jean Paul has a big kingdom vision to reach the entire Haitian populace, is developing a nationwide network of churches and schools, and is also partnering with churches across the border in the Dominican Republic in Santo Domingo, Santiago, and the La Romana area. We are thankful to God for providentially uniting Reformation Hope with Jean Paul and his mission burden for the people of the island of Hispaniola. A native-born Haitian who was educated in the U.S. and holds American citizenship, Jean Paul was formally received into the PCA as an ordained minister of the Gospel in 2007 and presently ministers as an evangelist to a local congregation he planted in a community near Port-au-Prince. There are several hundred men, women, and children in regular attendance for his weekly services. And the main church has planted five satellite congregations within a ten-mile radius. Many other Haitian pastors look to Jean Paul for ministerial mentoring during the week. 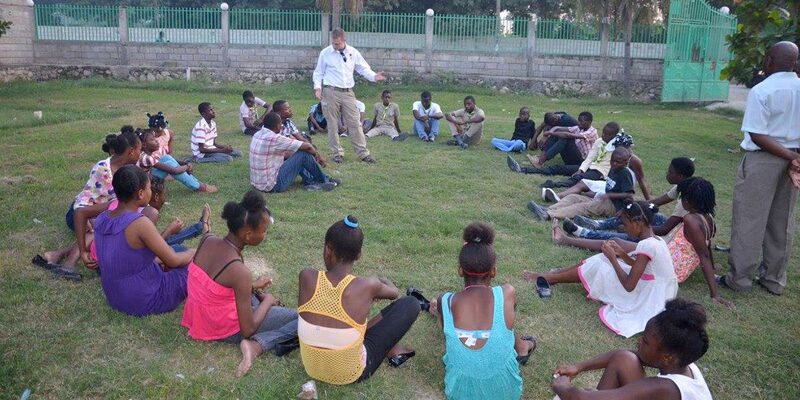 In addition, a network of 200 churches located throughout Haiti has developed around Pastor Paul’s leadership. Jean Paul’s Reformation D’Espoir D’Haiti provides food, education, and housing for 68 orphaned Haitian children. 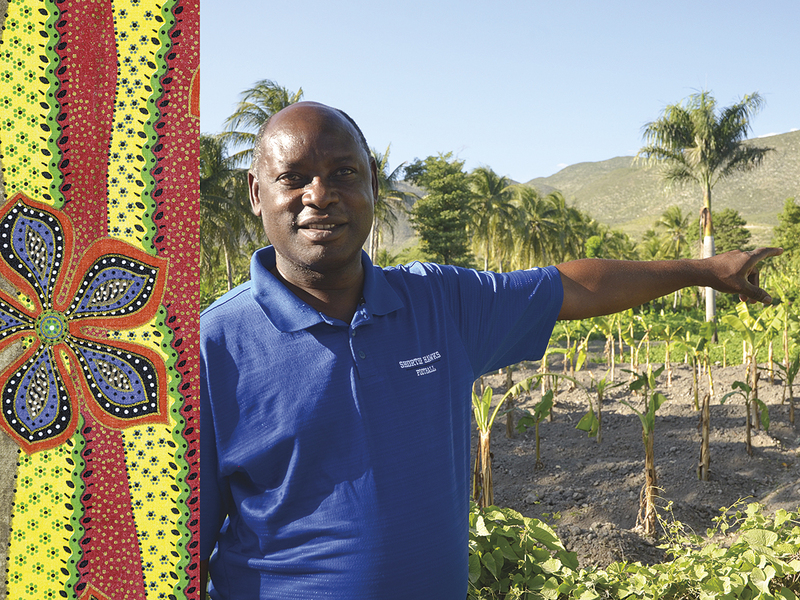 The ministry also provides help to Haitians desiring to start their own businesses, breaking the cycle of poverty and dependence, through a micro-finance development program. Jean has an exciting vision to transform Haiti according to the Reformed faith and through providing real hope and help to younger generations of Haitians. One of Jean Paul’s primary goals is to provide a quality education to the orphans he cares for as well as other Haitian children. 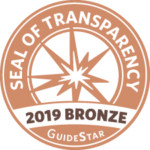 Reformation Hope, Inc. recognizes the importance of this component of the long-term mission vision to transform Haiti. As a result, Reformation Hope partnered with Jean Paul in providing support for the construction of a large educational building on the compound near Port-au-Prince. The new school construction was completed in June of 2010. Thanks to an additional new partner — Mission to the World — Reformation Hope and our Haitian brothers and sisters were also able to build a wonderful new church, which adjoins the education building on our compound. In 2014, Reformation Hope assisted Souls Winning Ministries and Reformation D’Espoir in building a medical clinic to serve the orphans and the local community. This facility now hosts a number of mission medical mission teams each year. 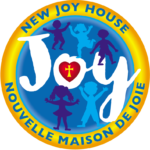 And in January of 2017, the mission celebrated the opening of a new, expanded orphanage facility, named the New Joy House. The larger capacity of the New Joy House permits Rev. Jean Paul and the orphanage director, Jacky, to add another 30 children in the coming months. There is great opportunity for the Gospel to be taught and proclaimed in this difficult island nation. Fervently pray for the spread of the Good News of Jesus Christ and the mighty work of God’s Holy Spirit in Haiti through Reformation D’Espoir D’Haiti, Souls Winning Ministries, and our brother Jean Paul. If you would like to invest in our work with the people of Haiti, giving is easy and there are a variety of projects or sponsorships available.